Hi! Want to know what I can do for you? I give people tools to empower themselves with their fundraising and with their careers. It’s all about innovation and playfulness and exploring. 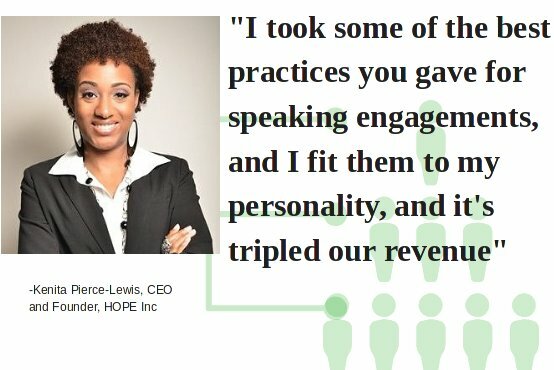 I give people hope and joy on a regular basis through my blog, e-courses, webinars, and speaking. I help nonprofits learn how to fundraise. I also help nonprofits waste less money by reducing turnover and helping their fundraisers succeed. From 2011 to 2015 I taught over 10,000 nonprofit professionals to succeed in fundraising. Over $35,000 for a Californian senior services nonprofit appeal, despite starting later and more competition in the market. Here are more detailed success stories. 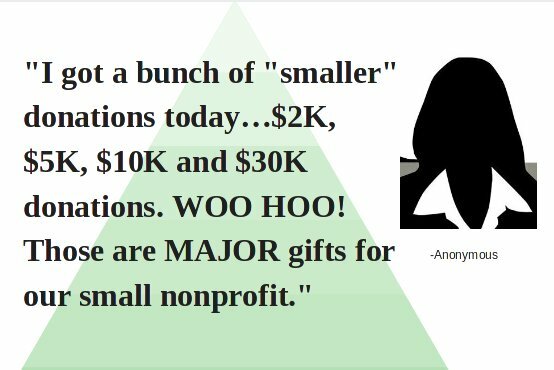 I would love to help your nonprofit to succeed in fundraising too. Here’s how I work one-on-one with nonprofits. 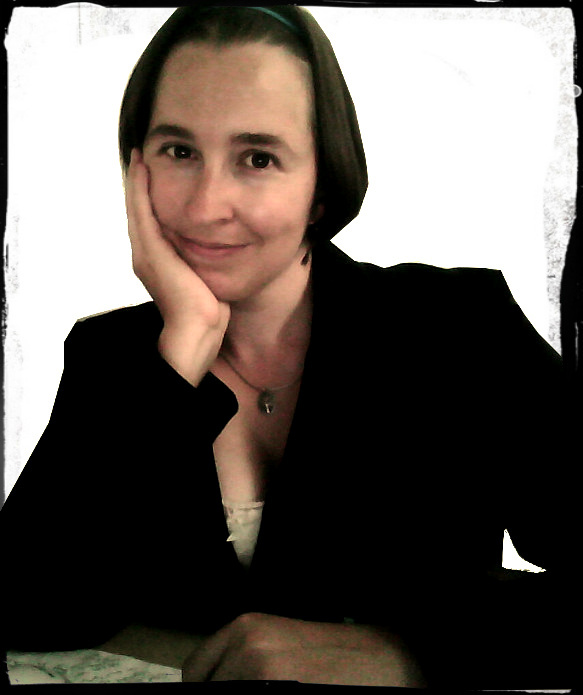 I teach customized webinars, workshops, and train staff, board and volunteers in fundraising. My Speaking & Fundraising training includes Energizing Board retreats, Training in Sponsorships, Events, Getting volunteers to fundraise, Appeal letters, Marketing and more. I help people at nonprofits write appeal letters, newsletters, annual reports and website copy. Ultimately I work to deepen your understanding of what it takes to succeed in fundraising. See results people have gotten from my fundraising coaching, my membership program, and my trainings.